God gives us exactly what we need …. This past vacation, I was given the opportunity to learn something very important. Something that is going to change my life for the better. We, as human as we are, do not know what is ahead of us. BUT GOD DOES! His ways are not our ways as we are told in Isaiah 55:8-9. When you trust in Him, trust in His power to see you through, you are automatically happier. You are relaxed because you do your part and leave the rest to Him to bless. He directs your steps if you let Him. Pray and let Him guide you. Tell Him your troubles, believe me, it works. 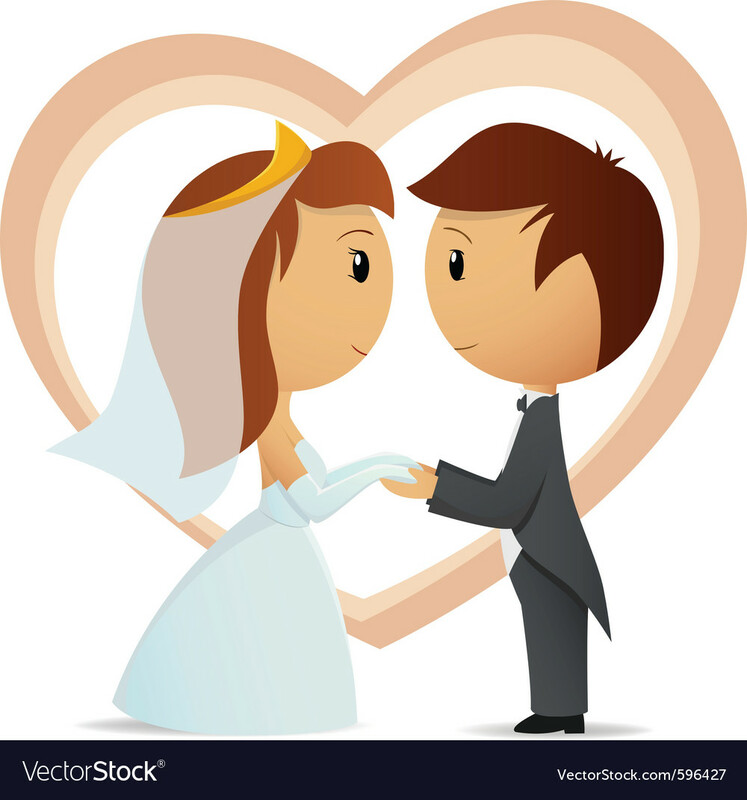 Wedding – What Is Really Important? It is almost every girl’s dream to have a wedding, an unforgettable wedding. But then, unforgettable for who? For you the couple or for people who will be invited, family, friends and colleagues etc? It is quite understandable that as a couple you would want to make the official beginning of your union full of special moments and great memories. After all, it is a very important step in your life together. The fuss being made lately about weddings being on point or not is quite superficial. This because after trying to impress all these people, most of which you do not even know you well/personally, you are left alone to make your marriage work. Then you ask yourself, what exactly is the essence of a wedding? The probably most important reason for a wedding is to have your union legalized. When your union is legalized, you exchange vows, your families are introduced to each other officially, making it very hard for a separation or divorce to happen. In other words, your relationship is more secure with a wedding than without. But then, with these reasons listed, is it wise to save up money that could buy a brand new car just for a wedding? Or even worse, go in for a loan? You’ll see couples have a pompous wedding only to be seen suffering financially after the occassion. Is that what life is about? Why not have a small wedding, which is cute and full of love? That is very possible. And more convenient because you will have less to worry about. Plus, you won’t start your life together with debt. It is about time we, especially the ladies, become realistic. We ought to know who/what really counts. We should cut our coats according to our various sizes and know what fits us, rather than following the trend, just to belong. Say ‘I Do’ Your Own Way.